100% ringspun cotton, 10 oz., preshrunk. 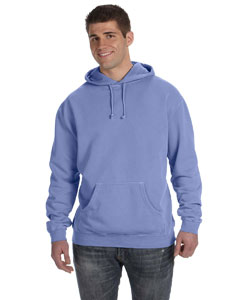 full-cut; double-needle stitching throughout; jersey-lined hood; 1x1 rib-knit trim cuffs; muff pocket. 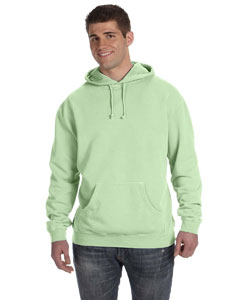 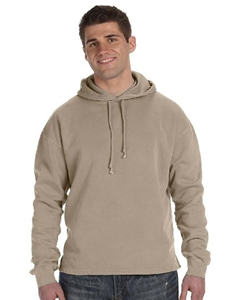 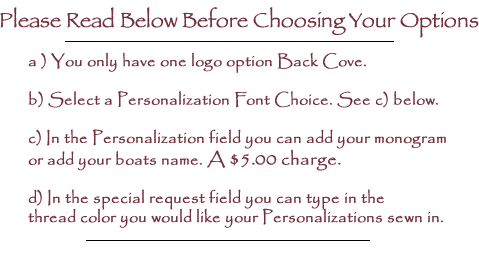 Base Price: $38.00 with Embroidered Logo.